Take your mobile device and turn it into a Virtual Reality headset! 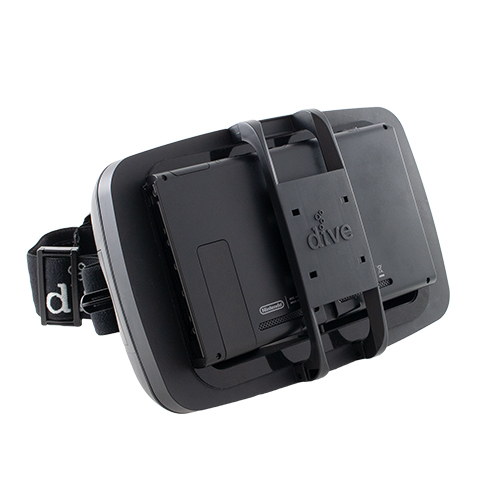 Dive 5 is the original VR headset for mobile devices. 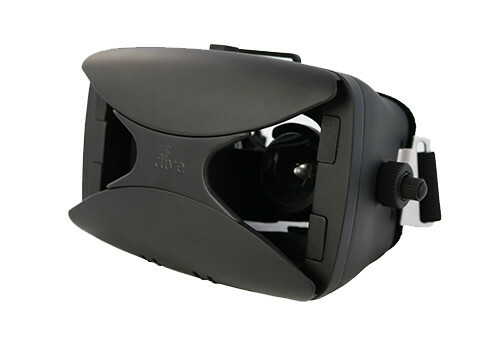 It is a rugged nylon viewer for mobile devices featuring two adjustable lenses which project an image of the virtual scene into each eye. Using it, you experience a stereoscopic view that spans most of the visual field. Combined with Dive head-tracking software, this creates a fast and responsive VR experience using the gyroscope sensors of the device. In addition, Dive 5 offers a magnetic switch for click input which is fully compatible with both Dive and Cardboard apps. Dive 6 Limited Developer Edition is the next iteration of our Dive line-up. It is the successor to Dive 5. This edition enables interested developers to start development of phone-based positional tracking applications on Google Tango based phones such as Lenovo Phab 2 Pro and ASUS Zenfone AR which are available on the market today. The new Durovis Dive 6 is the next iteration of our Dive line-up and the successor to our Dive 5. In the Dive 6, the well-known strengths of the Dive series are complemented by useful features that make the immersion into virtual reality even more comfortable. These include, among other things, a new lens adjustment system which allows the users to customize the setup of the lenses to their own needs, as well as a button for performing an automatic screen touch. The Dive 6 is the first VR headset compatible with the Google Tango enabled Lenovo Phab 2 Pro as well as ASUS Zenfone AR. Thanks to their special sensors, these phones allow users to use mobile position tracking without the need for additional, external cameras. Limited Developer Edition 11/2017: This edition is a small series of only 25 units we have developed for developers who would like to use a VR headset with Tango devices, such as the Lenovo Phab 2 Pro. 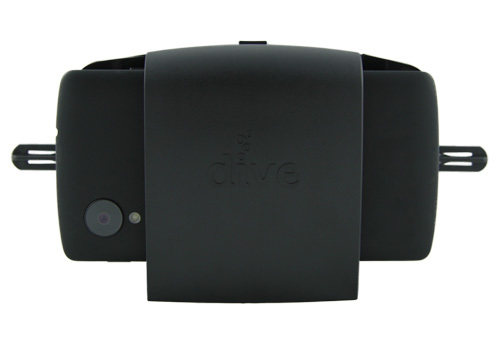 The Durovis Dive 5 is the original hands-free smartphone holder that allows you to get immersed into virtual reality. Made from high quality flexible nylon plastic, it is lightweight and comfortable. It's a bargain because you already have the expensive part of the system in your pocket – your mobile phone. Using a smartphone makes the dive easy to use and allows you to wirelessly play games or stream movies. The unique Durovis Dive Tracking Technology offers brilliant low-latency quality and a fully immersive experience. Durovis Dive 5 now ships with the Magnet Upgrade Kit. The Durovis Dive 7 is the world first Dive-style tablet that has been particularly developed for Project Tango Tablet Development Kit. We want to encourage developers to utilize the advantages of the depth and motion tracking sensors in the Tango and create VR apps with mobile positional tracking. It is also possible to use other tablets with Durovis Dive 7. It is important that the viewer profile has been scanned before the Dive 7 will be used in order to avoid double vision due to "off-center-projection". Please note that only tablets will fit that do not exceed the dimensions of 127mm width and 17mm depth.